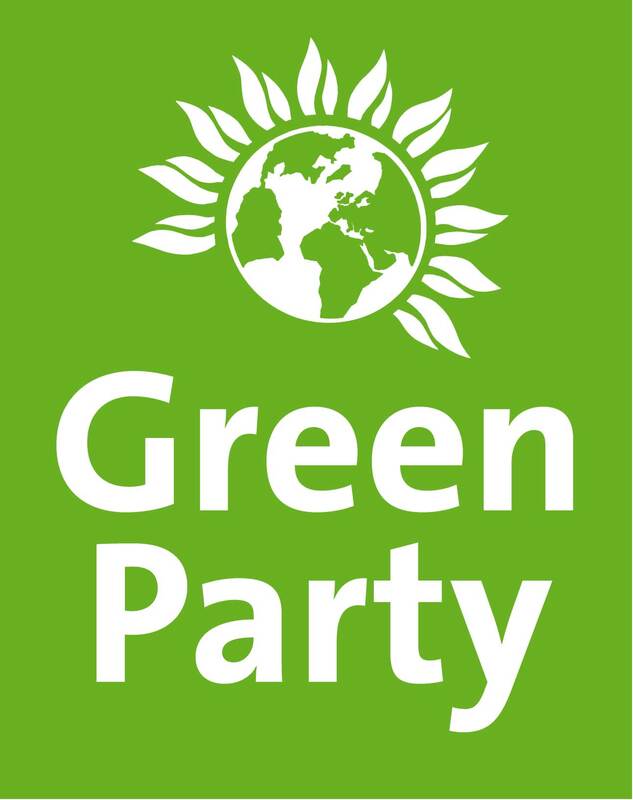 The Green Party has pledged to cut VAT on housing repairs and renovations. Currently, the VAT rate on repairs and renovations is 20% but, with the UK housing stock in desperate need of improvements such as insulation, a coalition led by the Federation of Master Builders (FMB) has been calling for a reduction to 5% – the lowest level allowed by European rules. The latest independent economic research from Experian shows that a reduction in VAT on housing renovation and repair from 20% to 5% could create 42,000 extra full-time equivalent jobs in construction from 2015 to 2020 and an additional 53,000 jobs in the wider economy over the same five-year period. “It comes at a time when we desperately need to be investing in a nationwide home insulation scheme, to cut bills and end the scandal of fuel poverty.